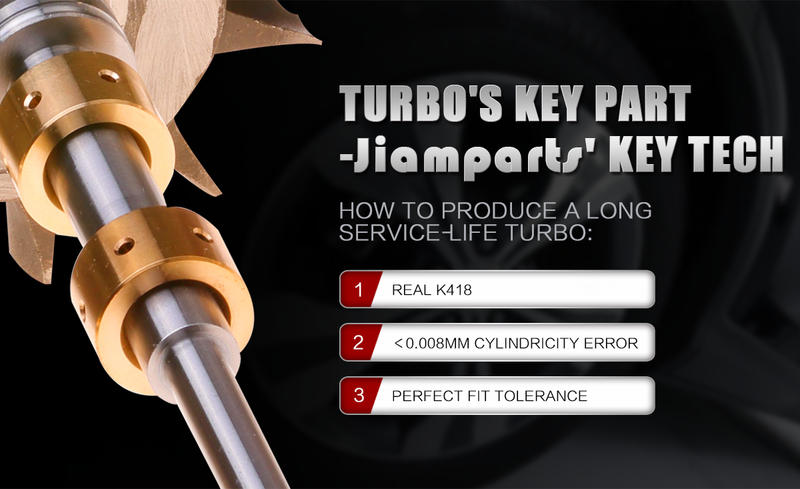 Jiamparts dedicated to Turbo and parts R&D over 10 years. Turbo ranges covered 3000 types, the most ranges in China. Good transportation method, Saving you 20%-30% costs. Strictly quality control system, 0 defect parts. Professional&Experienced team. In 2017 th, Jiamparts further perfected its own product quality system. With adopting more rigorous quality testing system and cooperating with the quality inspection of the national authoritative departments, Jiamparts took two suppliers who had product quality problems off the list. 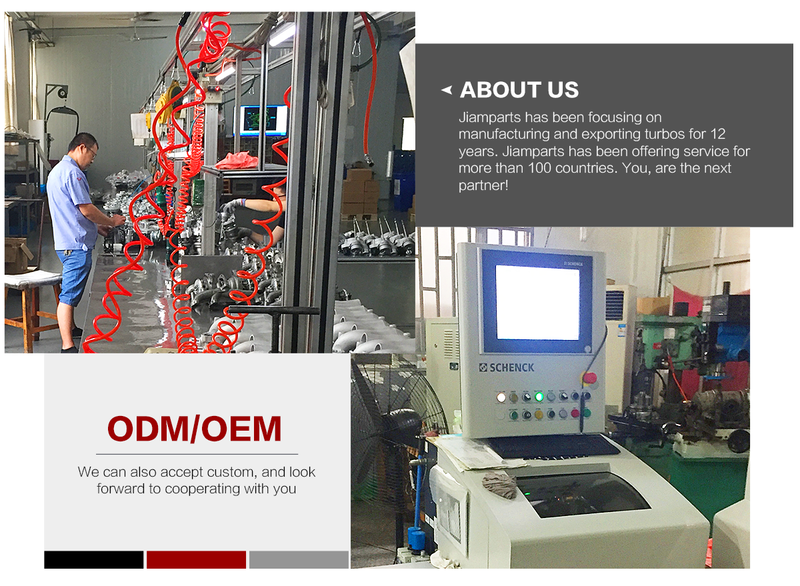 For the customers focusing on quality, Jiamparts eliminates the quality problems inside China, which released the customers' worries. At the same time, Jiamparts is also improving its service quality and striving to be the most professional consultant for foreign customers in China's turbocharger industry. No matter what kind of problem you have related with China turbocharger industry, as long as you are interested and present to us, Jiamparts will give you a satisfactory answer. 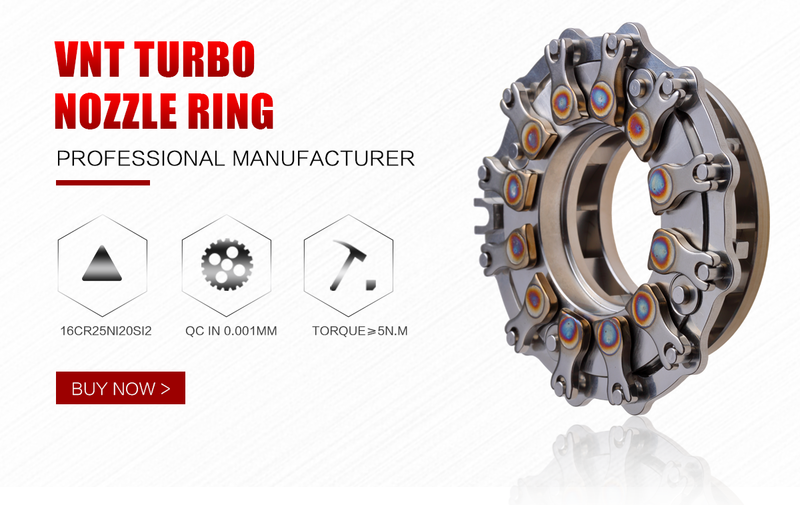 Jiamparts has always been your first choise for Turbocharger sourcing platform with no quality defects, with over 10,000 kinds of products to choose and without MOQ restrictions. 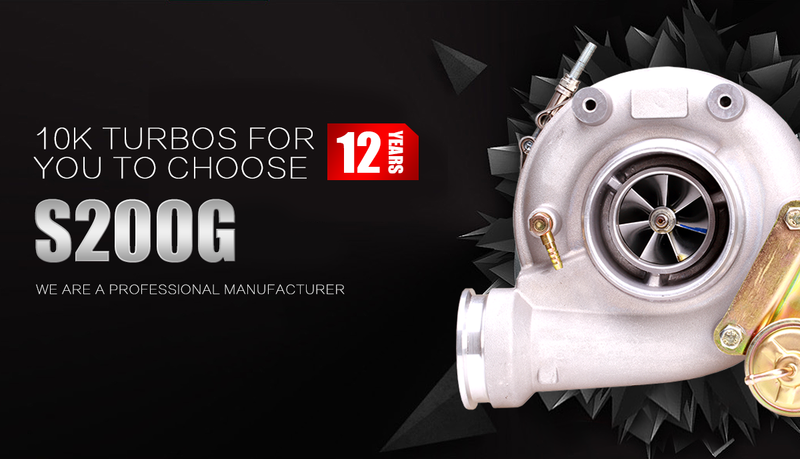 Our specialty turbochargers are for CAT, Cummins, Perkins, Komatsu, Detroit, Volvo and Deutz.